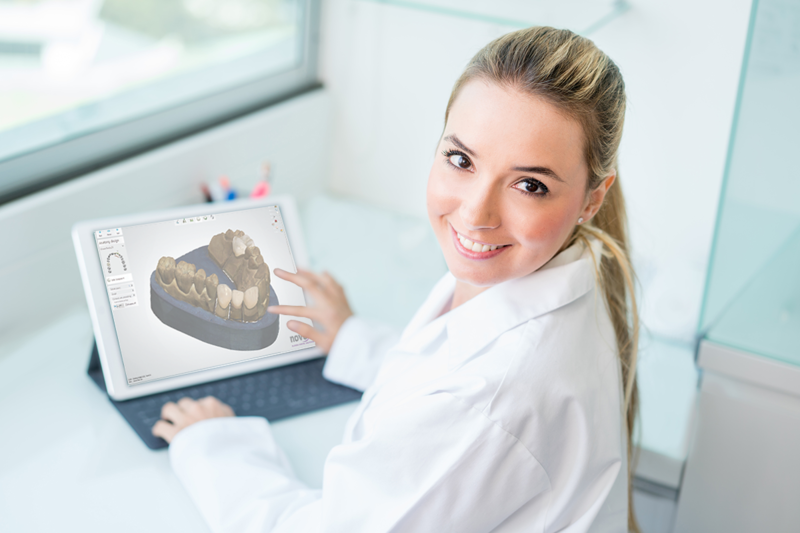 DDX OS is an open technology platform that has been designed to support digital communication and workflow for dentistry. An ecosystem that is constantly growing with hardware and software partners and ever expanding workflows. 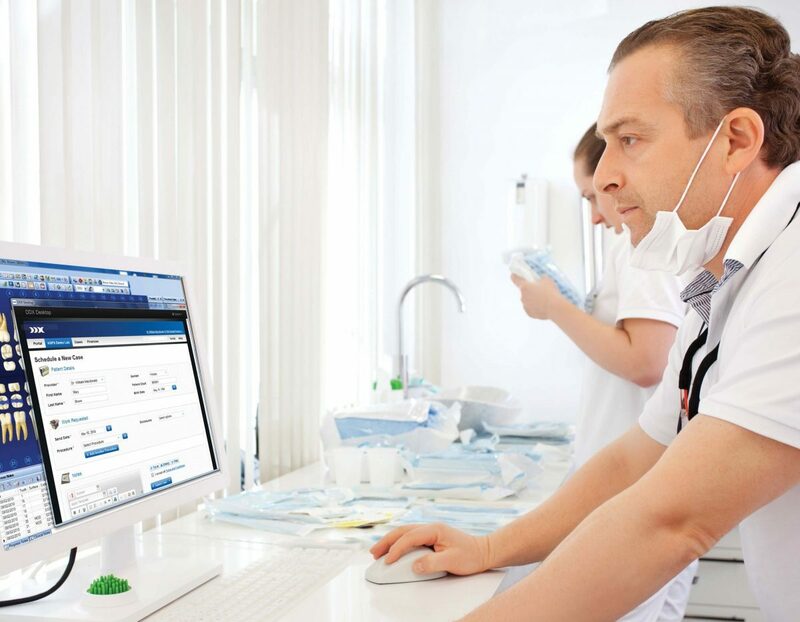 It is our belief that by standardizing and streamlining digital communication we can enhance patient care, improve efficiency and profitability, and create innovative solutions. 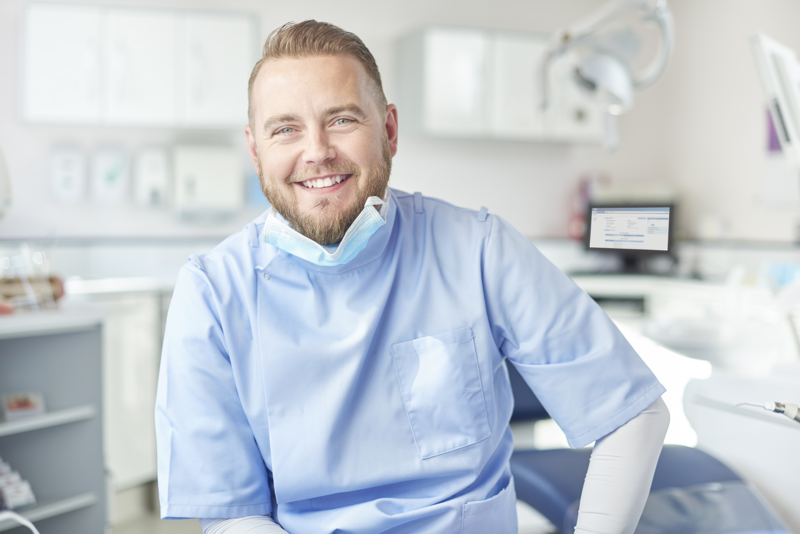 For more information about integrating your hardware or software solution into DDX OS please contact us at 801-847-4625, or email ddxos@ddxdental.com.